I’m not going to lie: the cover of this book is what caught my eye and convinced me to read it. I know, I know, we’re not supposed to judge books by their covers. 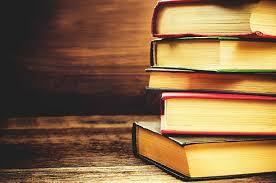 With so many books in print, the options can be overwhelming though! When it comes to picking out my personal reads, if a cover catches my eye, I’ll read it. It’s yet to let me down so far especially with my latest read by Barbara Delinsky. 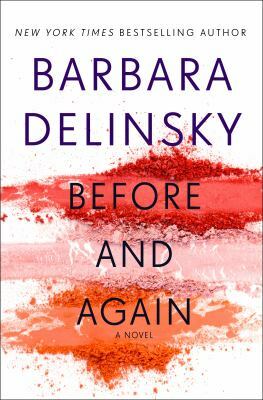 Before and Again by Barbara Delinsky is a captivating read that kept my attention from beginning to end. There are multiple important current issues discussed throughout this book that can have implications in everyday life. Social media, internet hacking, identity theft, the press, trauma, and secrets are all major themes that the characters in this novel find themselves battling with. This book cautions against becoming too complacent and making sure that we travel outside our comfort zones. Mackenzie Cooper thought she had it all: a loving husband, a job she loved, a wonderful family, generous friends, and a daughter she adored. In one moment, it was all taken away. Driving her daughter to a play date, Mackenzie took her eyes off the road for just a moment to check the GPS. That glance away changes her life forever. Having lost everything, including her privacy after the intense media coverage surrounding the accident, Mackenzie runs away. She now lives in Vermont under the name Maggie Reid. Living in a small house with her cats and dog, Maggie has a new job and new friends. She just wants her new life to stay separate from her old life. That means that she can’t risk revealing too much. Her work as a makeup artist at a luxurious local spa allows Maggie to spend her day helping clients hiding the things on their skin that they wish would disappear. She’s a master at her job. All Maggie wants with her new life is to stay under the radar and keep her probation officer happy. With less than a year left, she is so close to being completely free. Things are going slightly too well for Maggie though when she realizes that she isn’t the only one in this quiet Vermont town with secrets. A local teenage boy, the only son of one of Maggie’s friends, is thrust into the national spotlight when he is accused of hacking a powerful man’s Twitter account, numerous other Twitter accounts, and the local school’s system as well. Maggie has no idea what to do: should she protect herself and pull away or step up to help since she has experience dealing with this type of situation? Either decision will have far-reaching implications for Maggie. As the truth behind this teenager’s actions begin to come to light, Maggie increasingly finds her own newly constructed life unraveling at her feet. She knows that her friend probably just needs to be comforted amongst this sea of chaos, but Maggie truly has to decide how far she is willing to go to help. 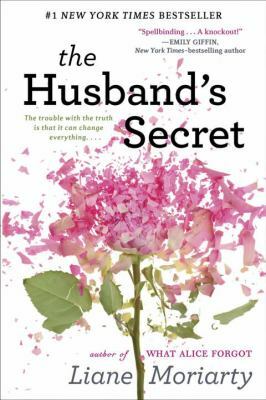 The Husband’s Secret by Liane Moriarty is a diving read into the secrets that we all have within ourselves and between our families and friends. Cecelia Fitzpatrick stumbles upon a letter written by her husband that is only to be opened after his death. Concerned about what the letter is about, Cecelia wrestles with whether to open it or not, coming to the decision that her husband, whom she has been married to for 15 years and has three daughters with, must have just forgotten to give it to her. His reaction to her admittance that she found the letter makes Cecelia doubt her decision and causes a great chasm to open up between her and her husband, as well as between her and the people she comes into contact with on a daily basis. Tess O’Leary lives with her husband and young son. Tess started a business out of her home with her husband and her best friend as her business partners. Everything is going along perfectly until her husband and her best friend sit her down to tell her they’ve fallen in love. Shattered, Tess packs up her son and heads to her childhood home, which just so happens to be the same town that Cecelia lives in. 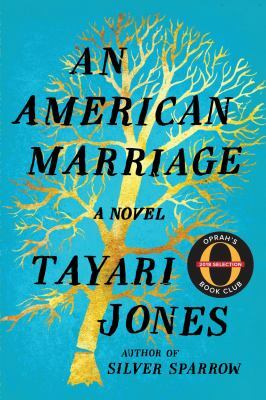 Tess must deal with her feelings towards her husband and best friend, her entertaining relationship with her mother, her son’s confusion, and her lingering feelings about returning to her childhood home and the people she grew up with. Rachel Crowley works at the local school as a secretary. She comes into contact with the parents, children, and teachers on a daily basis, something that drives her crazy because she believes that one of the teachers at the school killed her daughter twenty years ago. With her daughter and now her husband dead, Rachel looks forwards to the days that her toddler grandson comes over to visit. That joy is soon snatched from her when her son and his wife announce that they are moving to New York. Her grandson will be gone too. Rachel doesn’t know what to do. The letter that Cecelia finds has the power to destroy so many lives, but also the ability to answer so many questions. 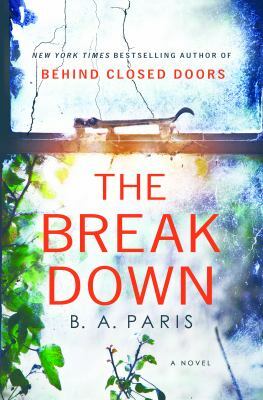 Secrets run amok in this book and the characters involved struggle with their inner demons on a daily basis. 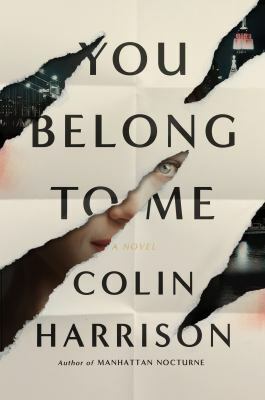 Seeing the interplay between people and how each secret connected really hooked me into the book and had me wanting more. I have listened to and read almost all of Liane Moriarty’s books, leaving me with a little disappointed that I don’t have very many left! She is quickly becoming one of my favorite authors. This is due to the fact that her stories are so relatable. The narrator(I’ve listened to all of her books through OverDrive) has a fantastic accent and has a really animated delivery as well. This book is wonderfully crafted and I greatly enjoyed it.